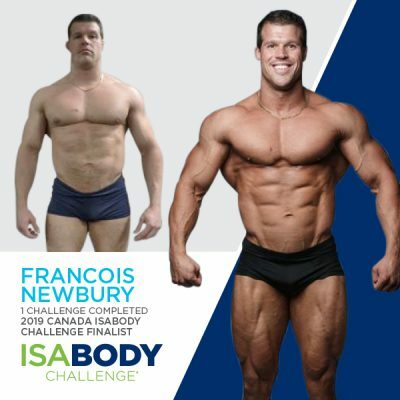 After much deliberation, our Canada IsaBody Finalists have been chosen. 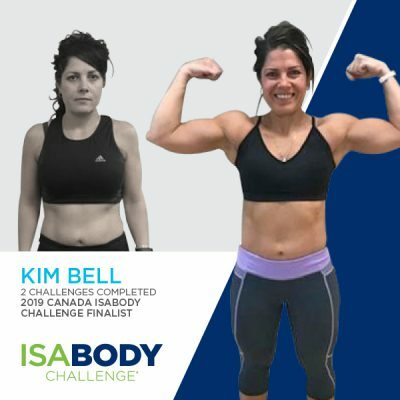 Each will receive CA$3,000, free registration and paid expenses to attend Canada Celebration with a guest, and an all-expenses-paid vacation to Costa Rica for the IsaBody Escape! 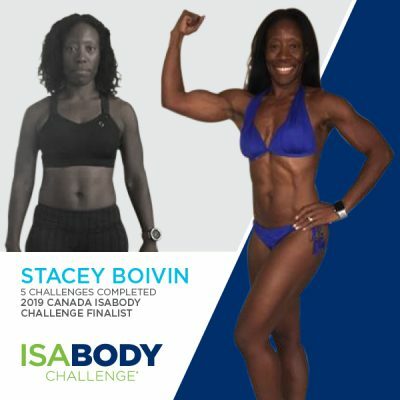 Working full time, building her Isagenix business, prepping for fitness competitions, and being a mom definitely keep Stacey busy. 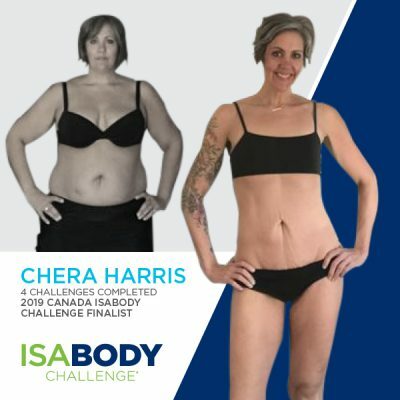 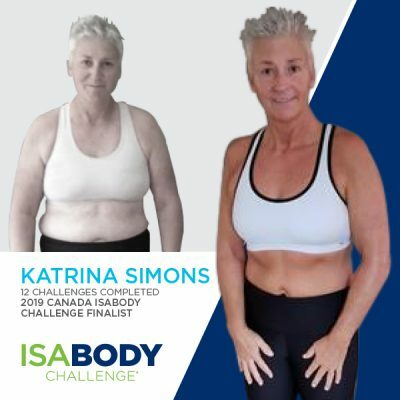 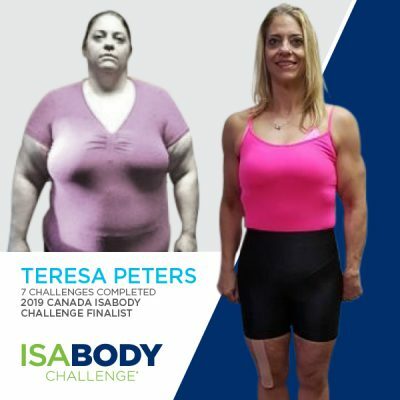 But, with the help of Isagenix and the IsaBody Challenge, she’s able to keep it all under control and feel her best. 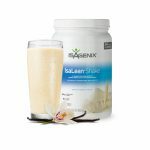 All she needs to start her day is an IsaLean Shake, and she has the complete nutrition she needs to fuel her body, get her family ready to face the day, and share the products that keep her going. 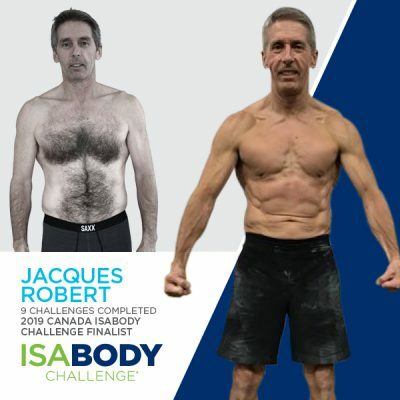 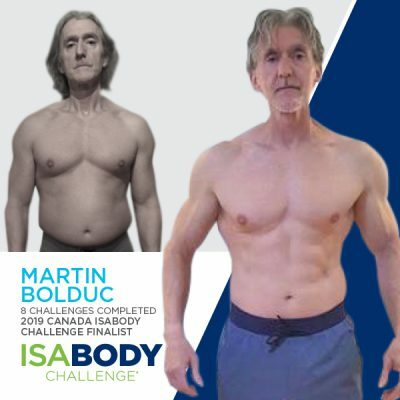 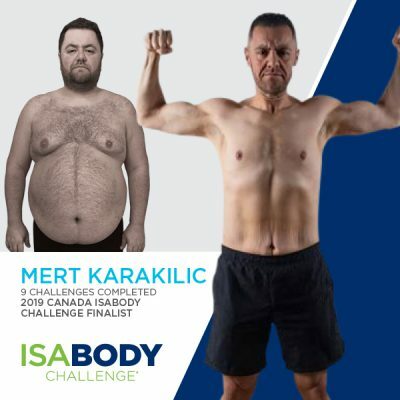 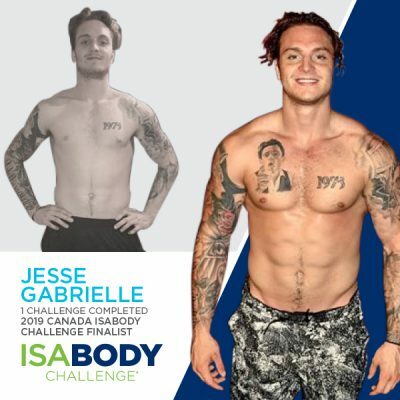 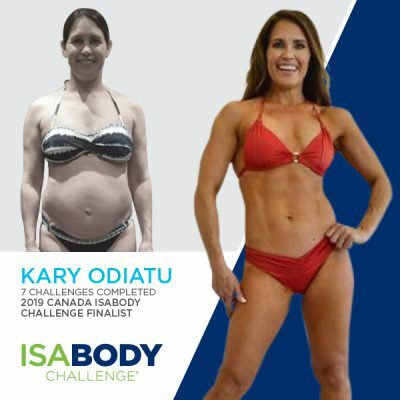 The post Meet Your 2019 Canada IsaBody Challenge Finalists! 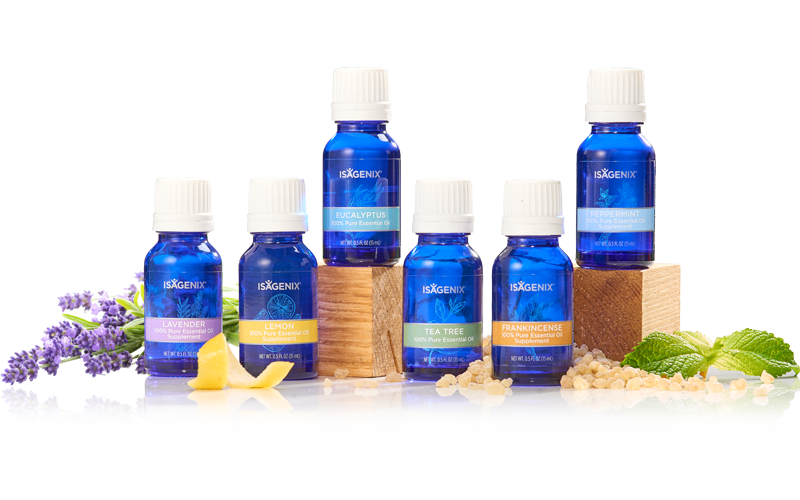 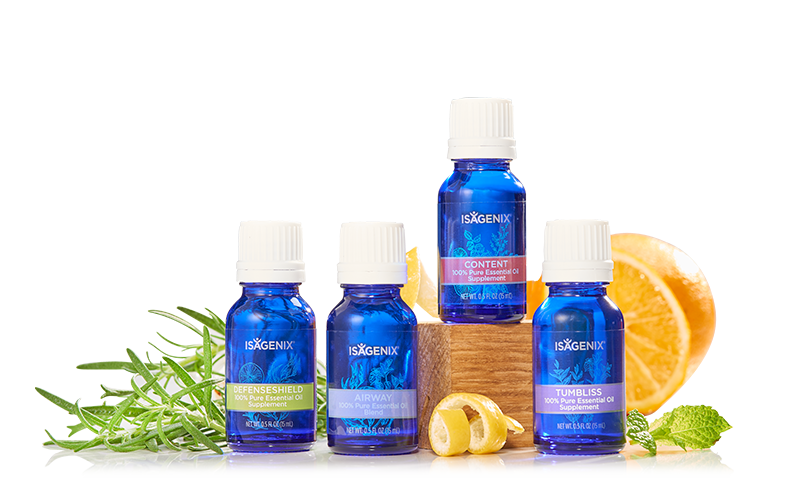 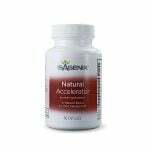 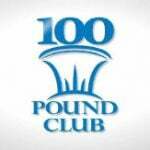 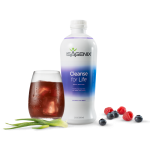 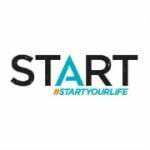 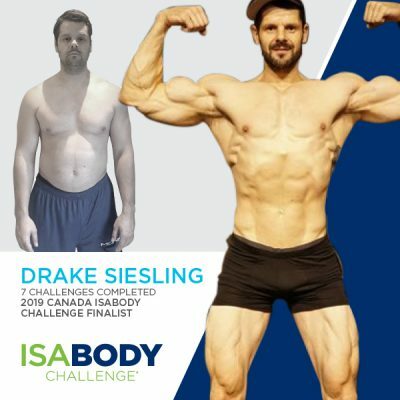 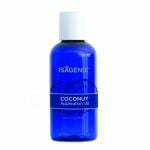 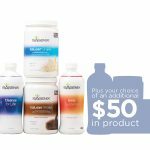 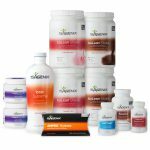 appeared first on Isagenix News – IsaFYI.com.